Who does not love to watch TV? In a country like India where people are obsessed with movies and cricket, DTH market is bound to prosper. 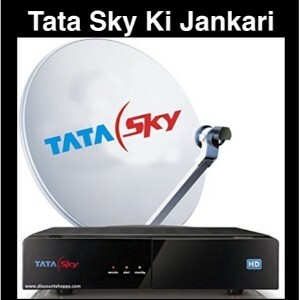 DTH service providers are growing day by day and their business is prospering too. 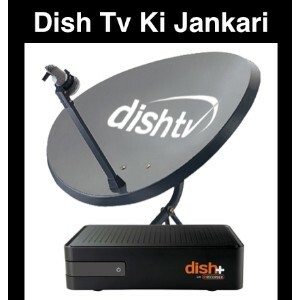 Dish TV was the first the first DTH service in India for sure but had the government of India allowed DTH service to enter the market a few years before that then Sun Direct would also have been a good player in the DTH market. 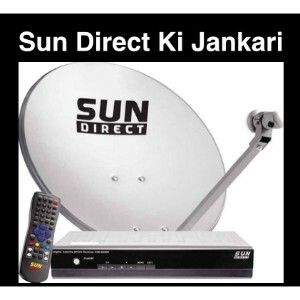 Launched in 2007, Sun Direct DTH service is widely popular in South India. It has got several users all over India but most of its users are concentrated in South India due to its South Indian background and history. Sun Direct Customer care is also famous for fast and effective response and support. We have listed some of the best Sun Direct Recharge Offers that are available. 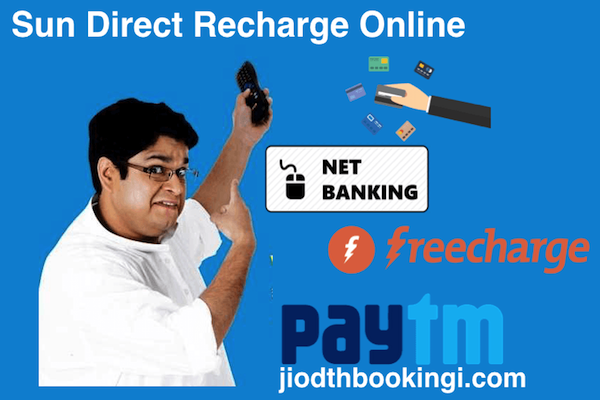 Apart from Sun Direct, we also have recharge offers of other DTH service providers listed in our other articles. 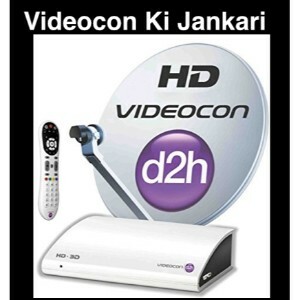 Check them out in Videocon D2H Recharge offers, Dish TV recharge offers and Airtel DTH Recharge Offers. Recharge or Pay Bills and avail flat 35% Cashback* on Hotel bookings. T&C apply! Many DTH companies offer various discounts in terms of package price or days of subscription while recharging for a longer duration of the subscription. 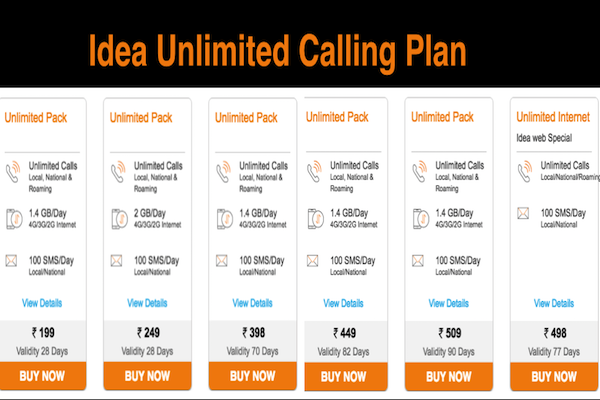 If you pay for the package subscription on a daily basis, then you will be paying much more than if you go for monthly, 3-monthly, half yearly or annual payment of the same package. So, it is better to pay for a longer stretch of the time period than daily basis payment to save money and avoid the daily hassle of DTH recharges. Sun Direct offers tons of channel packages and each has got its own specific price and offer for 6 months subscription. Here is a list of all packages and their 6 months subscription price along with the amount of money you will save if you pay for the package for 6 months at a time. 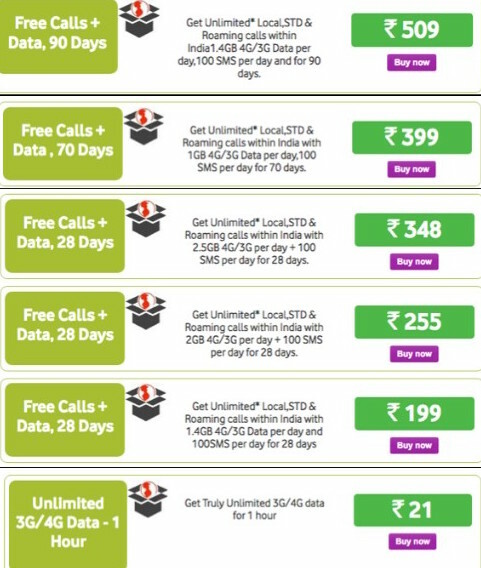 Sin Direct also offers reduced prices for 3 months subscription. Though you might not save as much as you would if you go for 6 months payment, but still something is better than nothing. Sun Direct offers a unique method of choosing the package that suits you the best. First, it asks you to choose among the product type you want; SD+ HD Ultra, HD Supreme, HD Prime. Then you can select the region you want among Tamil, Telugu, Kannada, Malayalam and Rest of India. 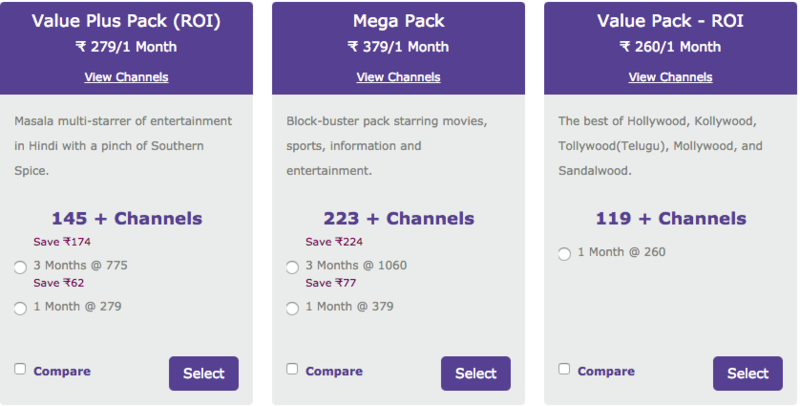 After choosing any one of the above two types, you will get a set of packages and a list of their subscription prices for different time periods. 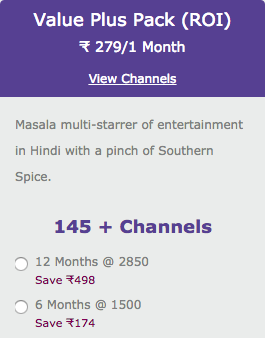 The number of channels, the price of the package per months, 3 months, 6 months and 1 year are all listed right here. 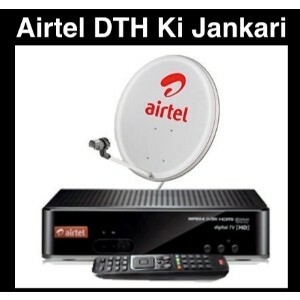 If you are interested in investing in the DTH market, then you should take a look at the DTH dealership articles that we have published like Airtel DTH Dealership, Dish TV Dealership, and Tata Sky Dealership. Are you a new user of Sun Direct? Or are you trying to try out some new package or a-la-carte channel? 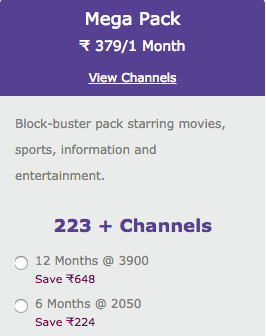 Go for the monthly recharges then…even though you might not save any money on these but if you are new to a particular channel or package then a monthly trial period is the best option that you can opt for. Go to the official site of Sun Direct and follow the above-mentioned process. You will get the variety of packs at a very decent price. 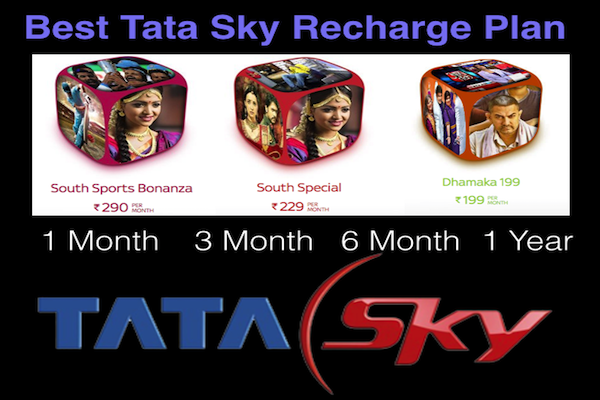 Choose the one-month subscription offer and go for online recharge for the same. You can recharge through their official site or you can go for recharges through digital wallet applications like Paytm and Mobikwik. Always check the entire channel list of a package before subscribing it. You can go for add-ons or a-la-carte channels if you feel like the package is missing a few of your favorite channels. We have listed down all the Sun Direct Recharge offers up to our best knowledge. Feel free to advise us on your valuable comments if we are missing out on anything.